Seeds and veins tend to contain larger concentrations of capsaicin, the compound that makes hot chiles hot. Discarding them helps to temper that heat and let the flavor of the flesh become more apparent. Removing chile veins from some dishes is all well and good, but discarding them? That’s just wasteful. Just as you can save shrimp shells for stock, collect pineapple trimmings for vinegar, or skim delicious cracklin’s from a batch of home-rendered lard, you can put those veins to good use. Patricia Quintana does just that. 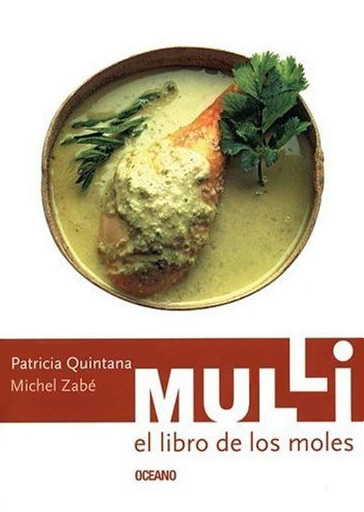 In her 2005 book, Mulli: el libro de los moles, she details about a hundred salsas, moles, adobos, and pipianes that draw on Mexico’s culinary history from pre-Colombian times. From the Valle de Toluca (an area west and slightly south of Mexico City), she pulls a roasted tomato table salsa that’s heavily laced with those veins we’re supposed to throw away. Rinse and dry the chile veins. Preheat a comal or skillet and cook until toasted, but not burned. Roast the garlic too, onion, and tomatoes in the same pan until they turn dark. Allow to cool. In a molcajete or food processor, grind the chile veins with the salt and garlic, regrinding it all well. Add the onion and continue grinding. Add the tomatoes and grind until the sauce thickens,then add the water and re-season. 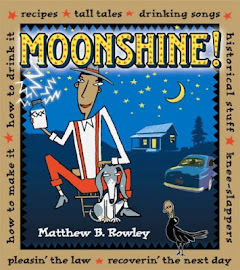 Serve in a mortar and pestle or in a sauce boat. Serve with fried charales [tiny, tiny fish] and freshly made tortillas. Lave las venas de los chiles y séquelas. Precaliente un comal o una sartén y aselas hasta que estén tostadas, sin quemarlas. Ase también los dientes de ajo, la cebolla y los jitomates hasta que tomen un color oscuro. Deje enfriar. En un molcajete o procesador, muela las venas de los chiles con la sal y el ajo, remuela bien. Incorpore la cebolla y continúe moliéndolas. Anada los jitomates y muelalos hasta que quede una salsa semiespesa; incorpore el agua y vuelva a sazonar. Sírvala en un molcajete o en una salsera. Acompane con charales fritos y tortillas recien hechas. A batch of salsa de chile de arbol, a garlic-heavy coarse table salsa we like to make around here.